​Biscuits & Books is a Bible study time for men to get together, fellowship and discuss books regarding the church and biblical Christianity. The study will be on Monday mornings at 6:30 a.m. in the fellowship hall. The church provides biscuits and coffee for your breakfast meal. 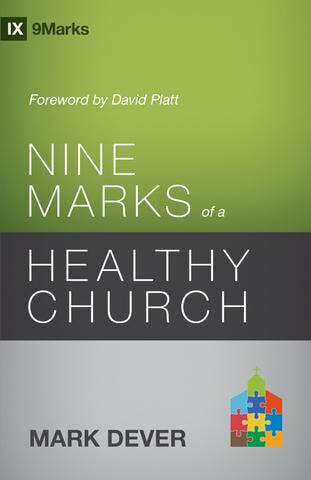 The current study book is NINE MARKS OF A HEALTHY CHURCH. Author Mark Dever challenges the church to be a corporate display of God's glory by issuing a clarion call for biblical fidelity in an age of increasing pragmatism. Contact Micah Head at micah@oneontafbc.org or call 205-625-3191.